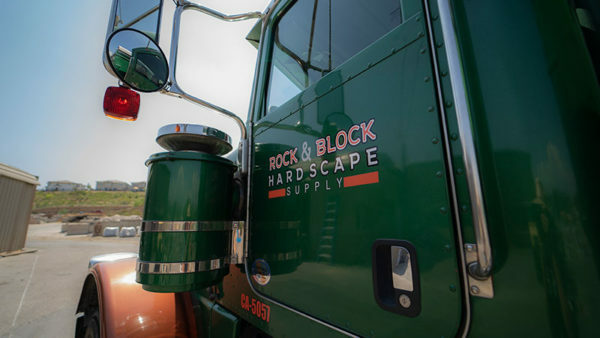 Rock & Block Hardscape Supply formerly Alpine Rock & Block has served El Cajon, La Mesa, Santee, Alpine, Lakeside, San Diego, National City, Chula Vista and the surrounding areas of San Diego County since 1989. 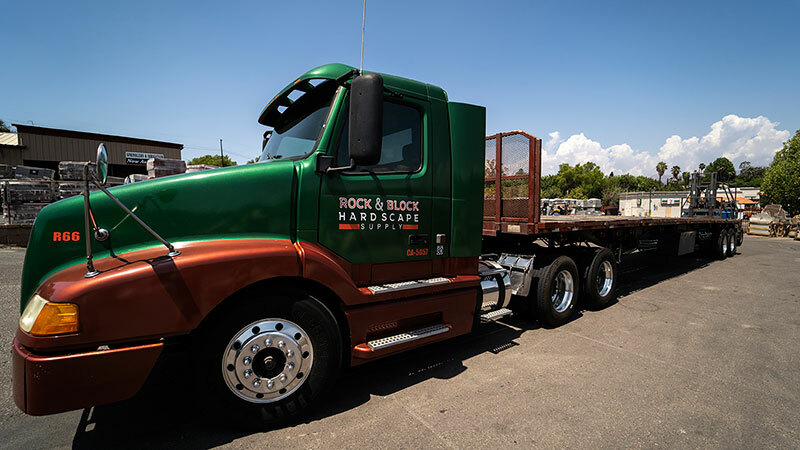 As a family-owned business, we understand the needs of our customers and we are excited to help you! 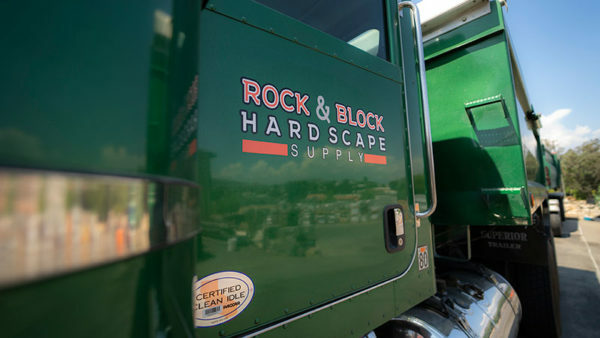 Our hard work and dedication have helped us connect with over 100,000 companies and families we are happy to call our customers. We have worked on countless landscapes, pools, and home improvement projects. What’s more, we’ve happily added home décor to our list of products and services. Our store has grown across a span of 6 acres. We’re sure to have the supplies and items you’re looking for! Visit Our Showroom Today. If you have questions regarding the services we offer, you can reach us at (619) 937-3870. Our professionals will assist you in creating a beautiful outdoor living space. Find us at 13288 Highway 8 Business, El Cajon, CA 92021. Our facility is located two blocks off of Interstate 8 and is open weekdays from 6:30 AM to 5 PM. You can also visit on Saturdays from 7 AM to 4 PM.